Welcome to one of the most sought after streets in the charming beach community of Green Harbor. 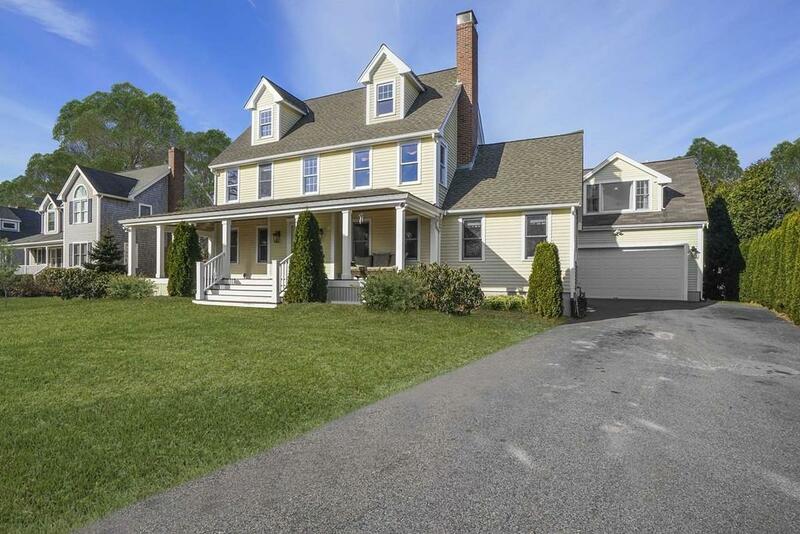 Tucked away from the flood zone, but connected by a private way to the beach, General Store, and Lobster Pound, this home is one of a kind with a main house and a guest house! 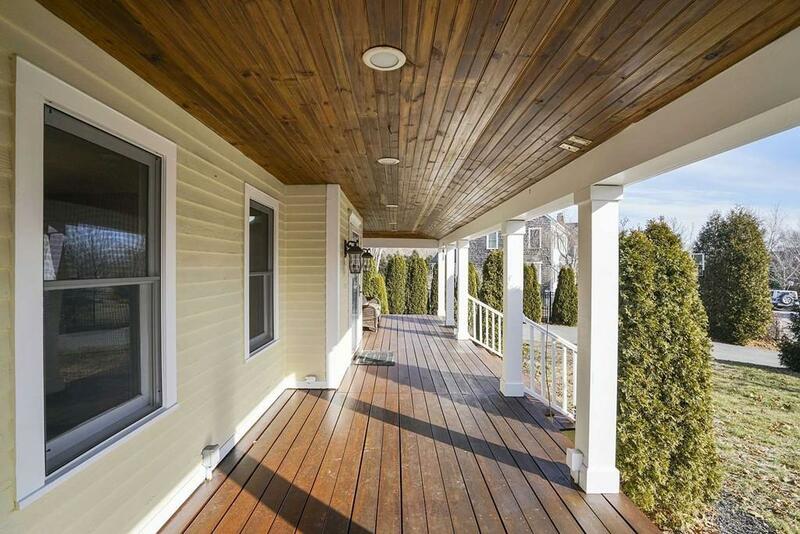 Drive up the private tree lined drive and enter through the impressive mahogany wrap around porch. You will be greeted by an open foyer that leads into a fabulous layout for entertaining. The double sided fireplace in the living room will keep you cozy in the winter months and the large kitchen island is perfect for a huge family gathering. All the bedrooms are upstairs along with a walk-up unfinished 3rd floor with Ocean Views! This smart wired house has surround sound in the full finished basement and in the guest house. Guest house has travertine marble bath, wet bar, and a great mahogany deck. 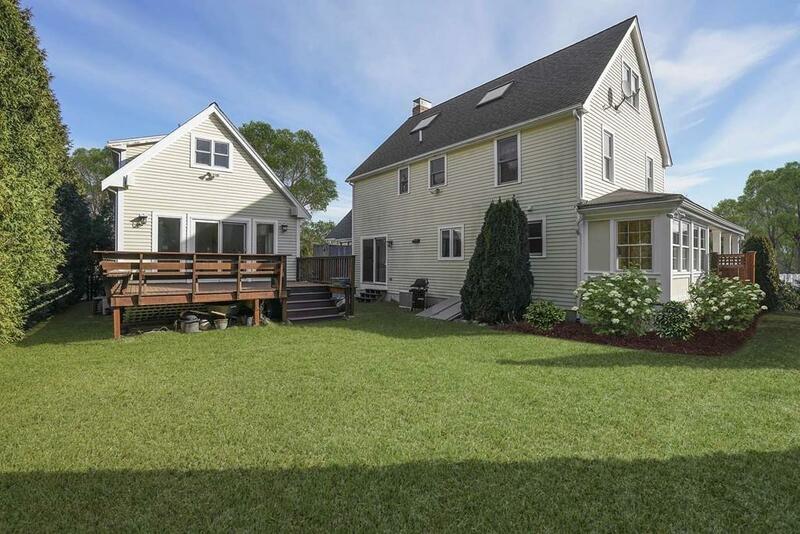 Overbuilt 2X6 construction, mature landscaping, and tons of room. Come and see this great family home! 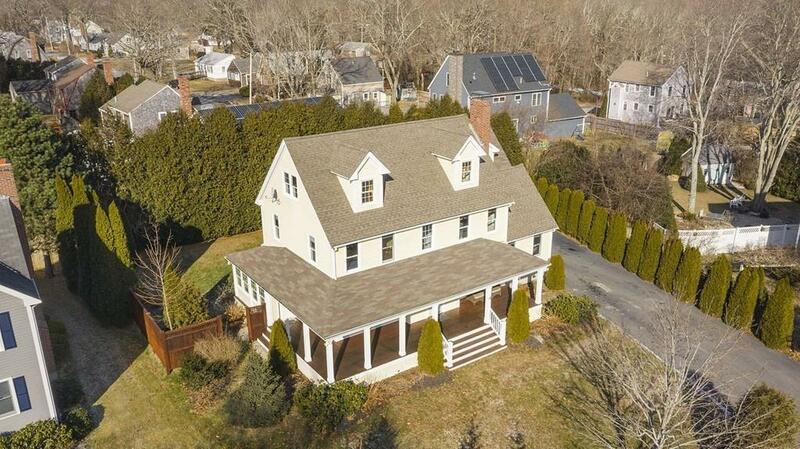 Listing courtesy of Regan Peterman of South Shore Sotheby's International Realty. Disclosures Showings Will Start At Broker Tour Friday 2/8 11-1. Forced Hot Air By Gas in Addition With Central Air. Main House Hot Water Baseboard By Gas No Ac. 4th Bedroom in Guest House. Exclusions Surround Sound Speakers Not Attached. Listing provided courtesy of Regan Peterman of South Shore Sotheby's International Realty.